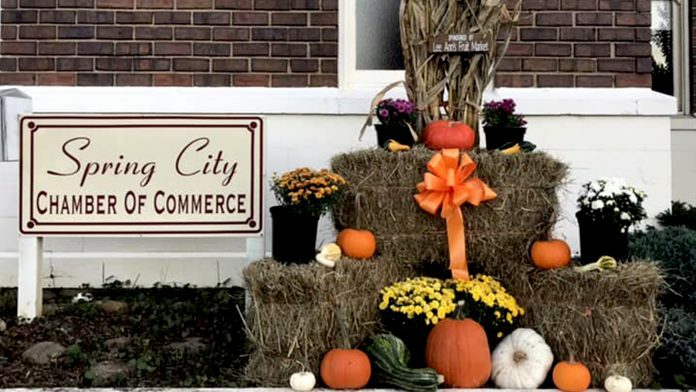 Spring City, TN — The Spring City Chamber of Commerce will hold the 2018 Autumn Festival on Saturday at the Depot on Front Street in downtown Spring City. Festivities begin at 9 am and last until 5 pm. 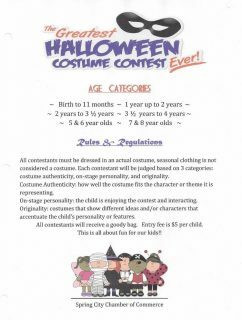 So bring your appetite, your Halloween costumes and crayolas and have a good time. There will also be a live remote by the Rhea County Radio Station.